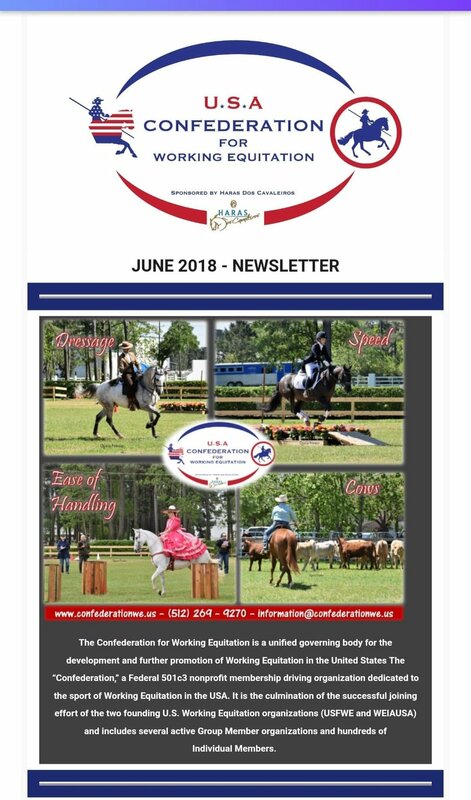 Check your email for our June 2018 Newsletter! We will be glad to add you! Older PostJudge and Technical Delegate Training Seminar for 2018.